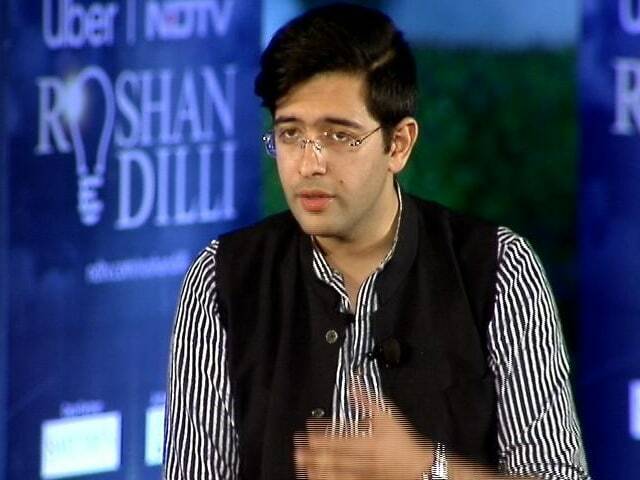 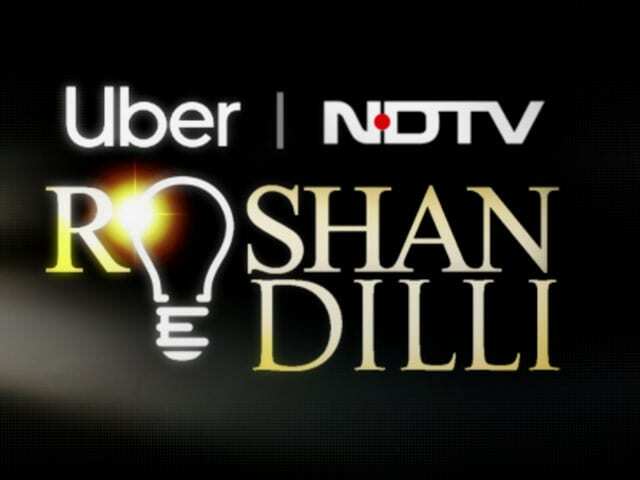 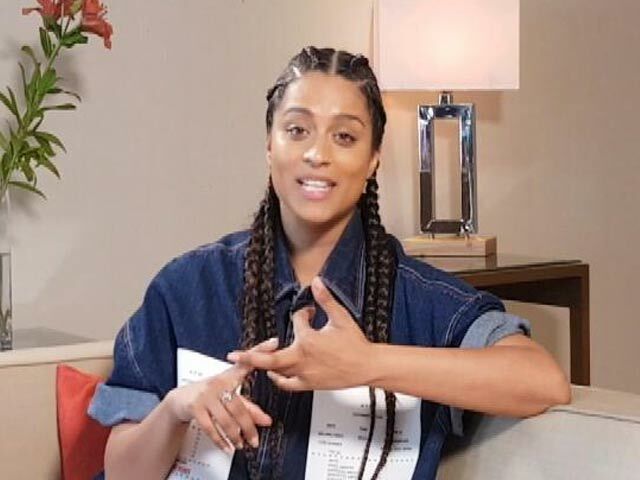 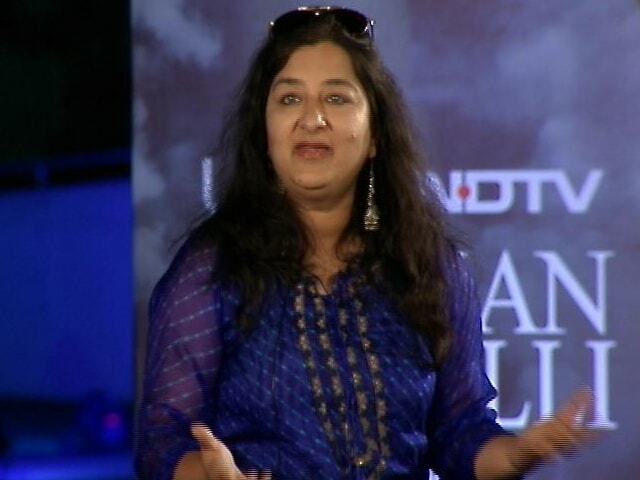 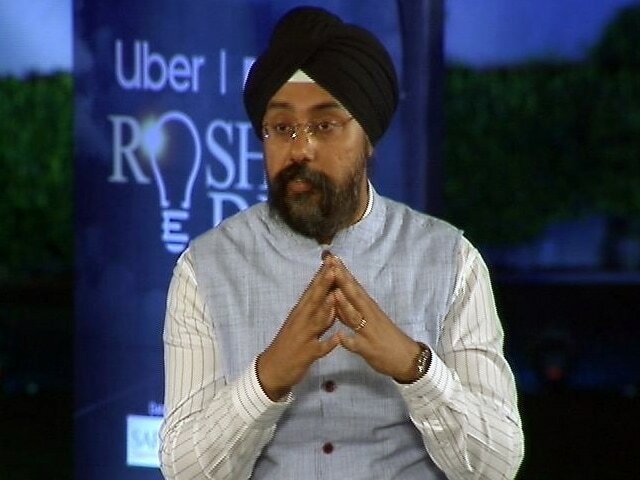 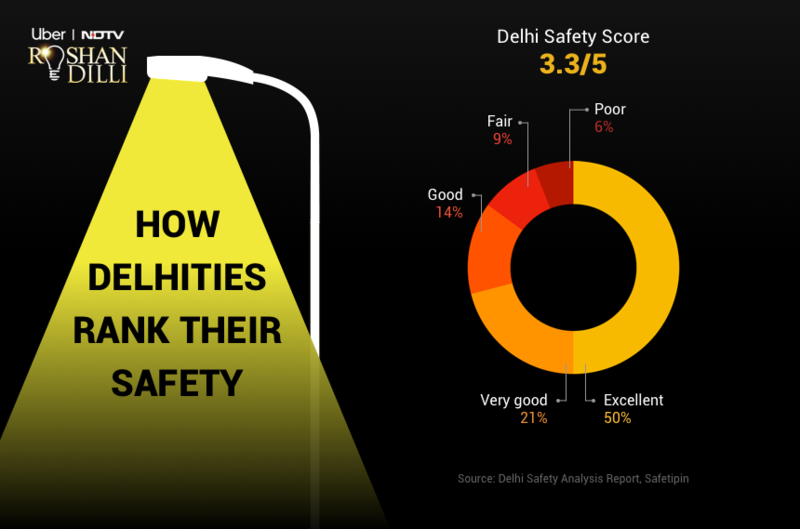 Join UBER and NDTV’s Roshan Dilli Campaign that aims to raise safety standards in India's capital. 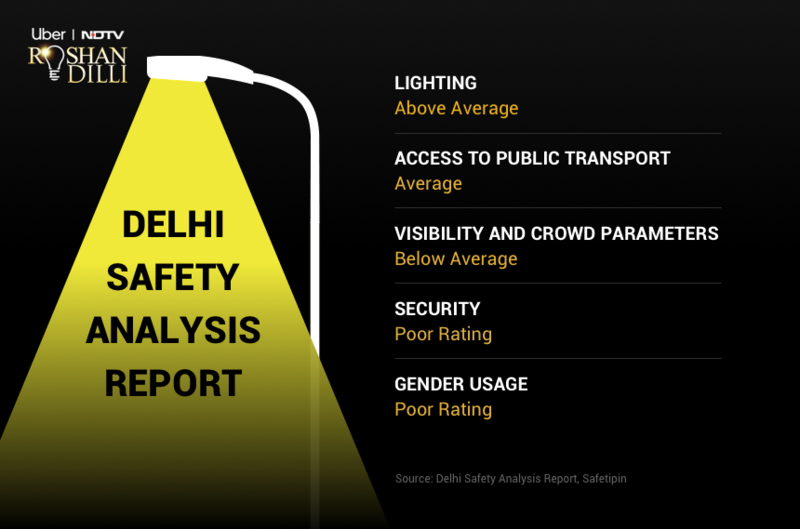 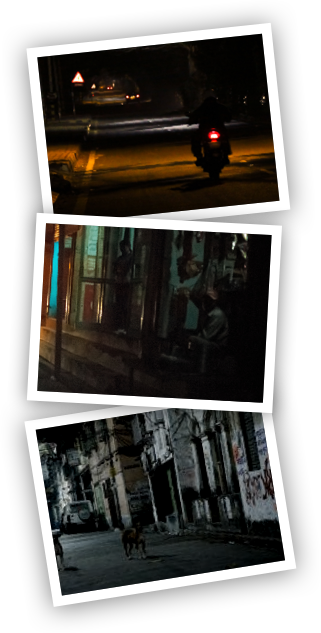 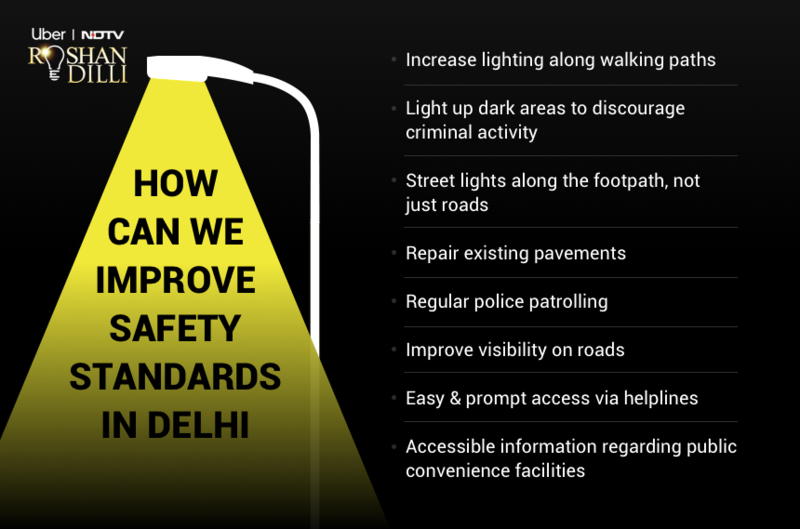 Help us by sharing pictures/videos of dark and under-lit streets in New Delhi. 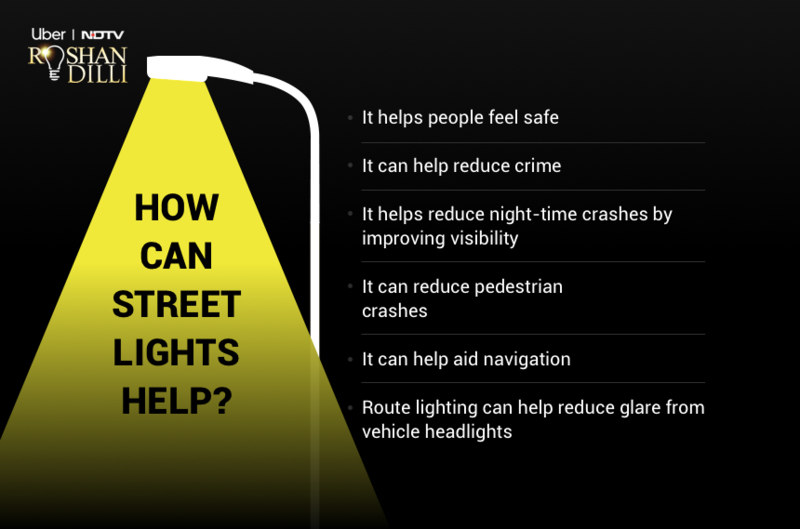 Send us pictures, videos or vlog about poorly lit areas in the city. 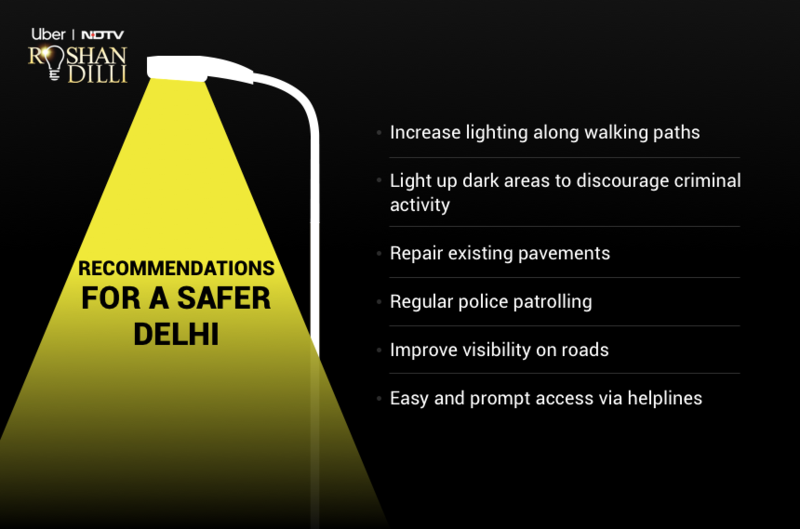 If you are on an Uber ride and are passing through a poorly lit area, swipe up in your app and help us mark the area. 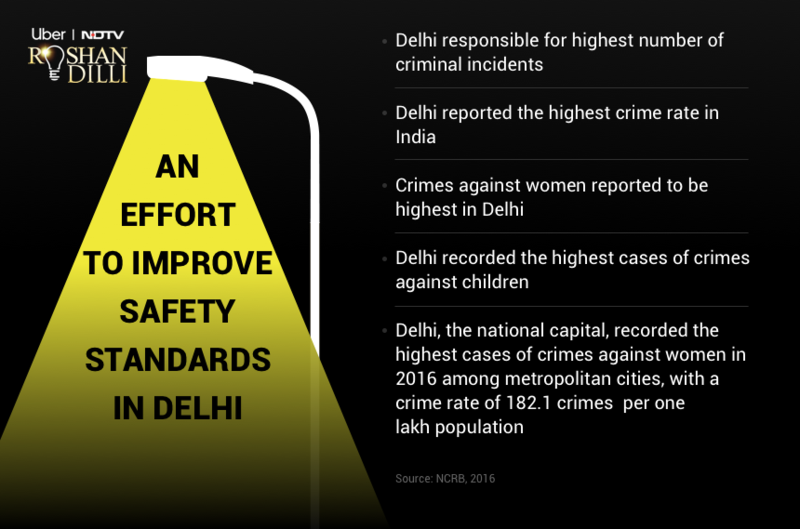 We will submit a list of all these spots to the Delhi Government and try and make the city a lot more safer for everyone.